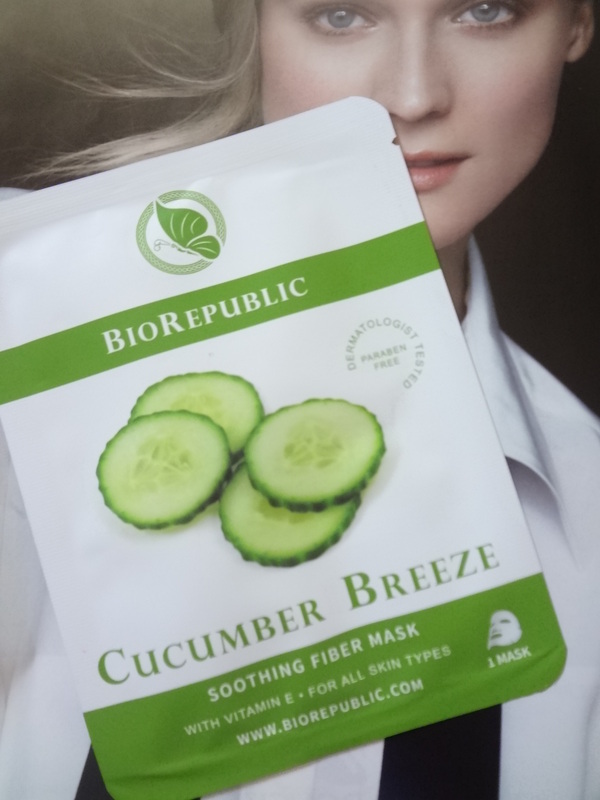 You wouldn’t believe if I told you that this is my first time wearing a sheet mask.Truth been said, I’m here sharing with you my first impression using BioRepublic Cucumber Breeze Revitalizing Fiber Mask which I got in my this month’s ipsy glam bag. When I was younger I used to hear old wives tales about wearing a face mask. If you’ wear a facial mask and you talk or even laugh, you’ll have wrinkles 10 times what you have now. I’m like okay, I don’t have any wrinkles now and do not intend to have them at age 16. So, yes I’ve never wear a sheet mask before to say it bluntly. Since I got this sheet mask which claims to be natural and cruelty free, so I decided to put this Cucumber Breeze sheet mask for a test on my virgin face. I read the instructions carefully and it says to leave it for 15-20 minutes. On a clean face, I nervously open the pack and inside is a wet sheet that reminds me of baby wipes but only this one are with holes on it. Let me tell, that I don’t only rest my face but I lay completely still for the 20 minutes with the mask on since I don’t want to have a wrinkle body too, you know what mean! (Hahaha! Those old wives tales still gets into me). 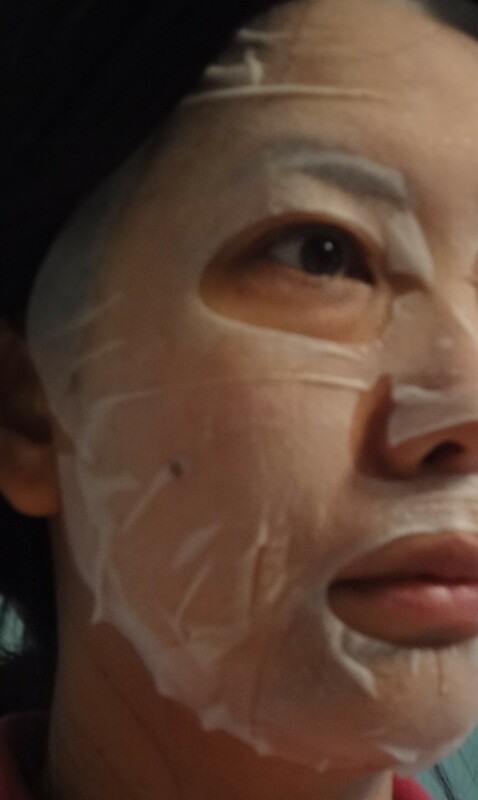 When I put the mask on, I felt a little burning sensation on my skin and then a few minutes past, I felt it more around my nose area and on my chin area. After 12-15 minutes of wearing this sheet mask, my skin feels tightened and I noticed the sheet mask is slowly drying up. I let it stays on for 20 minutes and then reluctantly I took it off. I would love to wear this mask the whole day but I don’t want to scare the mailman and my daughter’s little bunny at the same time (boohoohoo!) So, I took off the sheet mask and rinse it ever gently. Oh Nelly! I can feel my skin screaming for joy from within. It feels so so good. So, does it work on me? My answer will be absolutely yes! I’ll be trying out more sheet masks in the future posts. Or I can recycle them to wear for Halloween or for tree decorations. Which of the sheet mask is your old time favorite brand? As usual thank you very much for taking the time to read. Next postQuestion Tuesday! What’s Your Favorite Lip Finish? 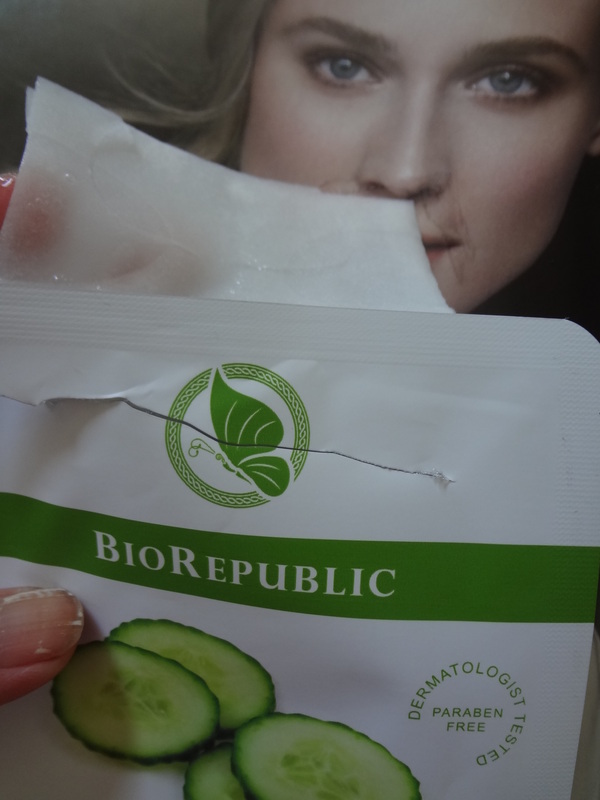 looove sheet masks and this one looks like a good and refreshing one! Not gonna lie, those masks freak me out! They work so well though, I’d love to try this kind because I love cucumbers! I totally want that sheet mask. 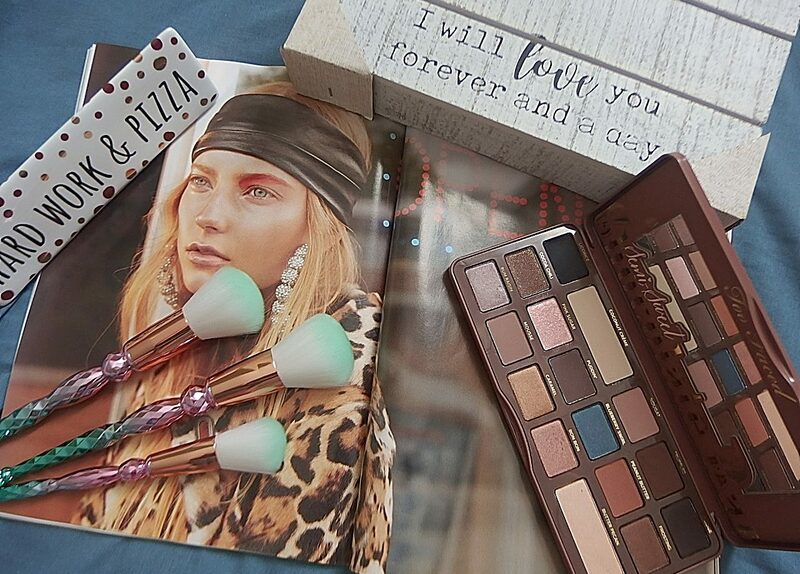 I just got into those this year from Memebox. Beauteque also does a monthly subscription service that is strictly just sheet masks but I haven’t tried that out yet. 🙂 Totally digging that Cucumber mask!